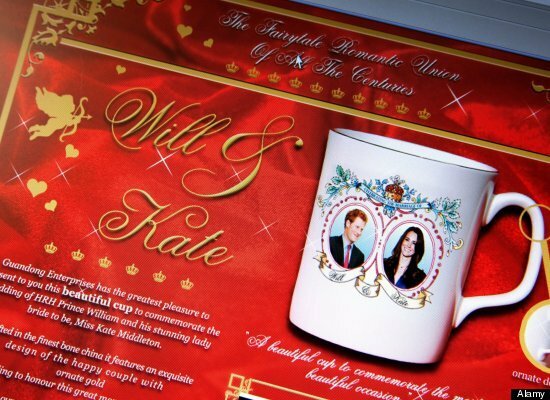 Happy Anniversary Will & Kate! 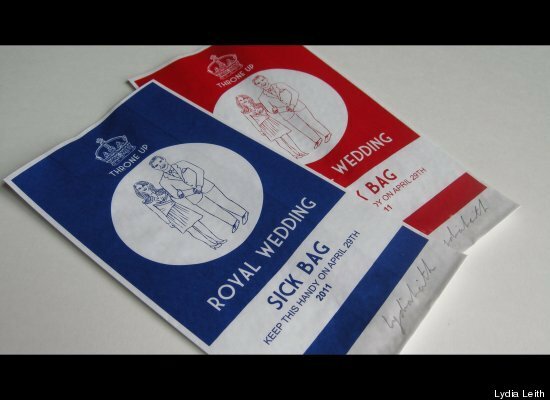 It’s hard to believe that it’s been almost a year since Prince William and Kate Middleton tied the knot. 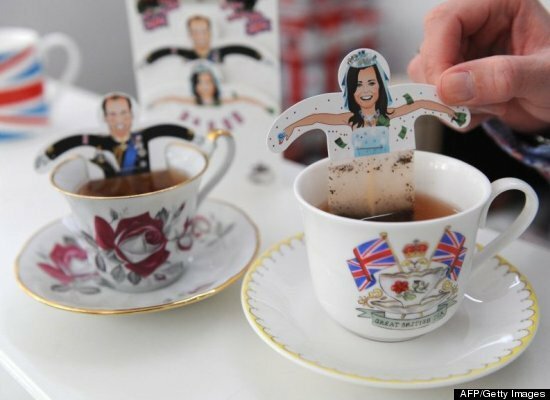 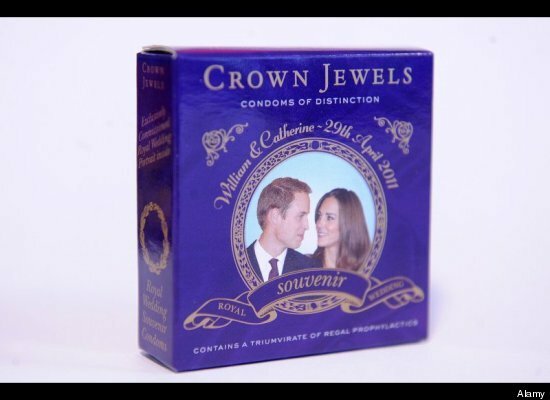 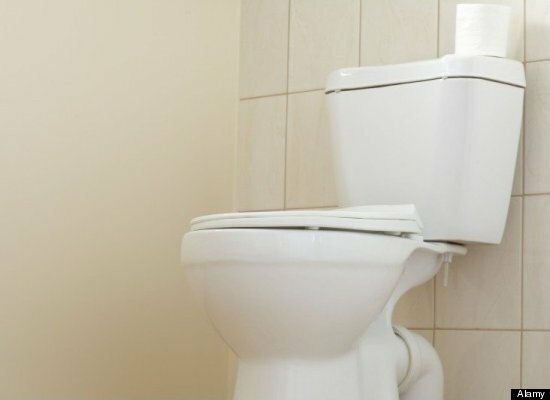 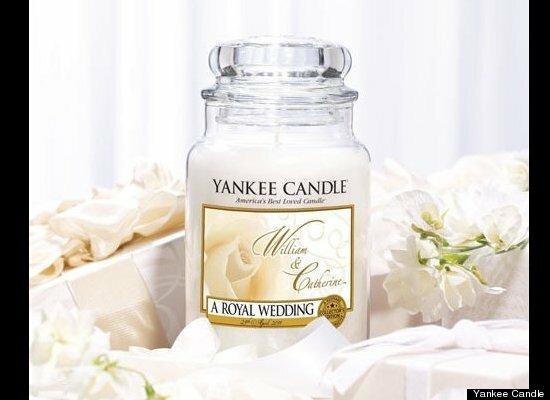 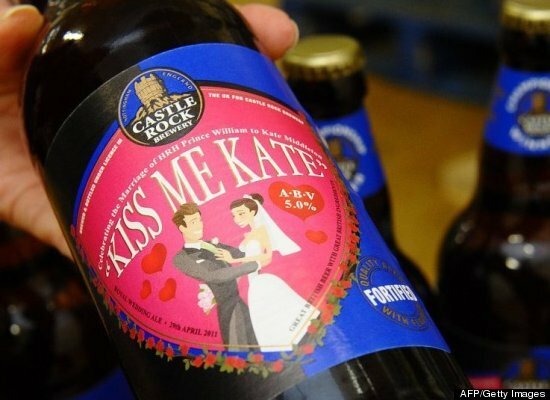 In honor of the Duke and Duchess of Cambridge’s first anniversary on April 29, we’ve scoured the interwebs to find the most bizarre items released this year commemorating the royal nuptials — and we found everything from toilet seat covers to tea bags. 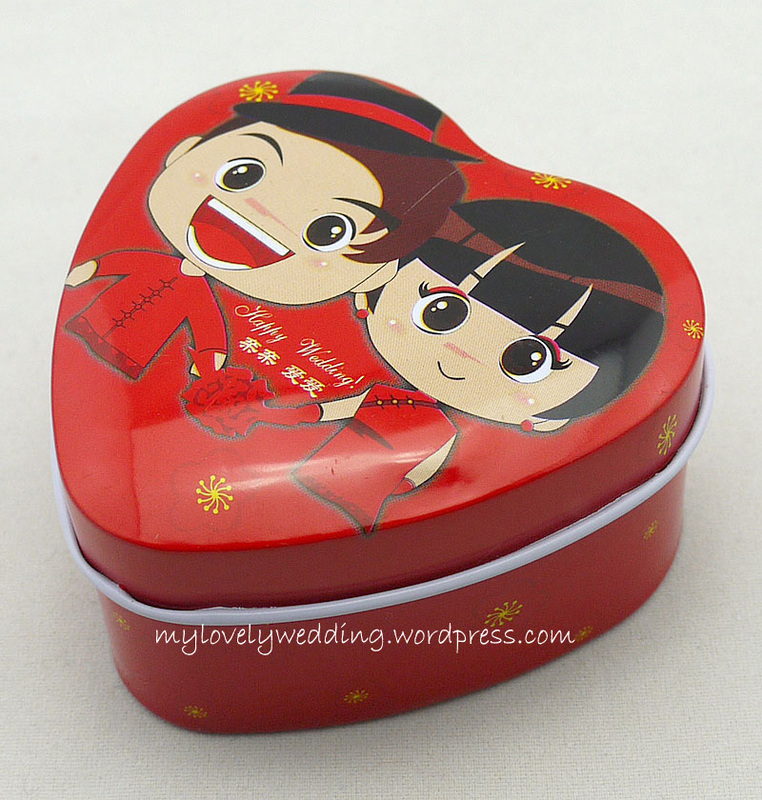 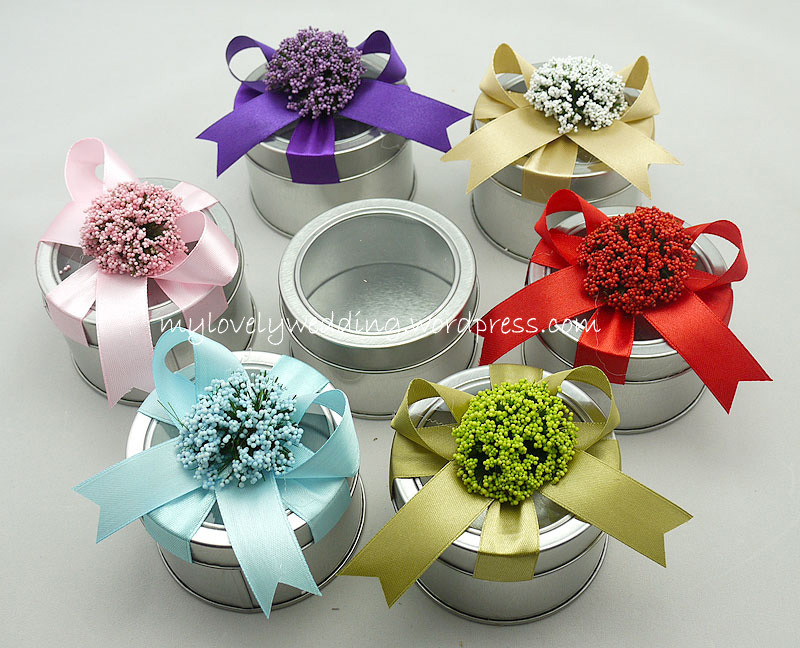 For those who are planning to get married soon, we also have many types of wedding gift and wedding souvenirs to offer.